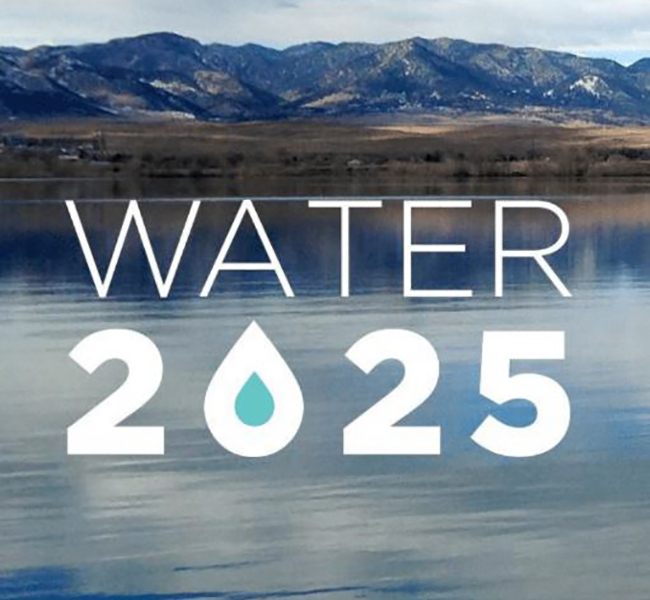 Water 2025 is a long-term planning project to identify the best site for the city’s new drinking water facility and ensure high-quality water for our community now and into the future. information and answer community questions on the remaining two potential locations under consideration. Visit the project website for more information and to sign up for the latest project information and take the survey.